Dentists recommend flossing as a way to remove even more plaque and bacteria from your smile. Unfortunately, simple mistakes during this practice can interfere with effective teeth cleaning. 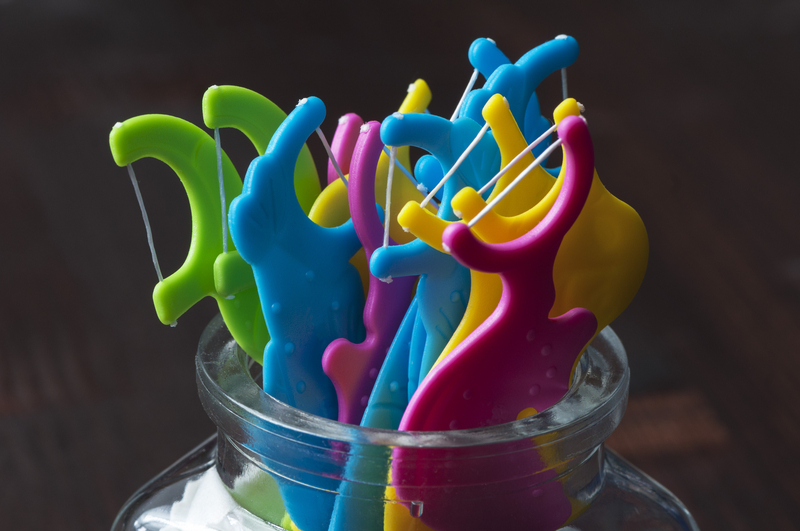 Here are three common mistakes made while flossing and how to avoid them. When you floss, it is important to thread between all of the teeth, not just the ones you suspect are collecting plaque. As you move the floss, focus on using a gentle back-and-forth sawing motion and moving the floss as far around the outer perimeter of the tooth as possible. If contact between teeth is too tight to allow floss in, talk with your dentist about orthodontic care. While traditional string floss works well for most people, it isn’t right for everyone. For an even more effective teeth cleaning routine, try other forms of floss media, such as dental picks, inderdental cleaners, or water irrigators. Sometimes, people find flossing easier with other tools, increasing compliance. When you floss, you knock loose small pieces of plaque, which is why rinsing after is crucial for effective teeth cleaning. Always rinse your mouth carefully with clean water or alcohol-free mouthwash to remove particles. You can also try flossing before you brush to remove even more grime. Since flossing is such an important element of your daily teeth cleaning routine, turn to Family First Dentistry in Anchorage, AK, if you experience any issues while doing it. Healthy teeth should be easy to floss, and gums shouldn’t bleed during the process. Report any of these issues to their dental staff during your next checkup. To schedule an appointment or get more information about their services, send them a message online. Or, give their office a call at (907) 562-2820.